Reducing our environmental footprint is a top economic and social vision. CME believes this must be accomplished without undercutting the global competitiveness of Canadian manufacturing. An effective balance needs to be struck between environmental sustainability and economic growth. Lowering greenhouse gas emissions and other environmental impacts is critical to a sustainable future. However, manufacturers must balance sustainability against the costs it creates – an increased tax and regulatory burden – and the impact of those costs on their ability to successfully compete for business. When these cost pressures are not felt in other countries, Canadian manufacturers could find themselves unable to compete for business. 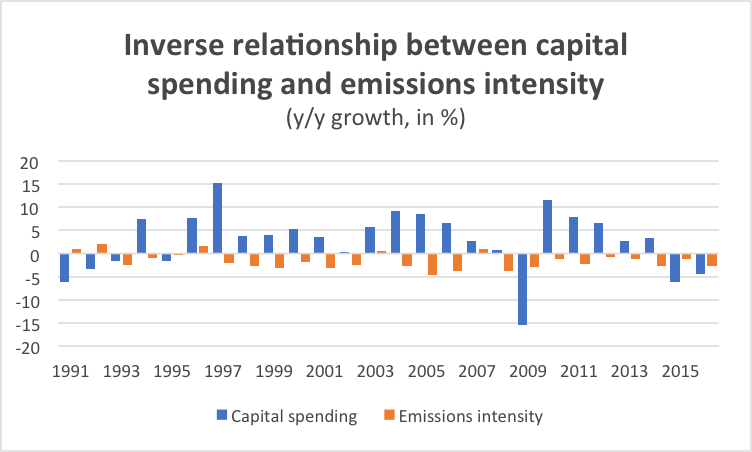 If environmental regulations are less stringent in other countries, that could result in carbon leakage that increases global GHG emissions while undercutting domestic industry. The Government of Canada has introduced Bill C-69, a bill that would completely overhaul impact assessments in Canada. If passed, the bill would replace the National Energy Board (NEB) with the Canadian Energy Regulator and create a new Impact Assessment Agency. Creates confusion as to what is considered a “designated” project. Focus on the specific desired outcomes as it relates to the impact assessment process. The Government of Canada plans to introduce Clean Fuel Standard (CFS) regulations that will establish new life-cycle emissions intensity requirements on fuels used in transportation, buildings and industry. The goal is to reduce GHG emissions across Canada by 30MT by 2030. 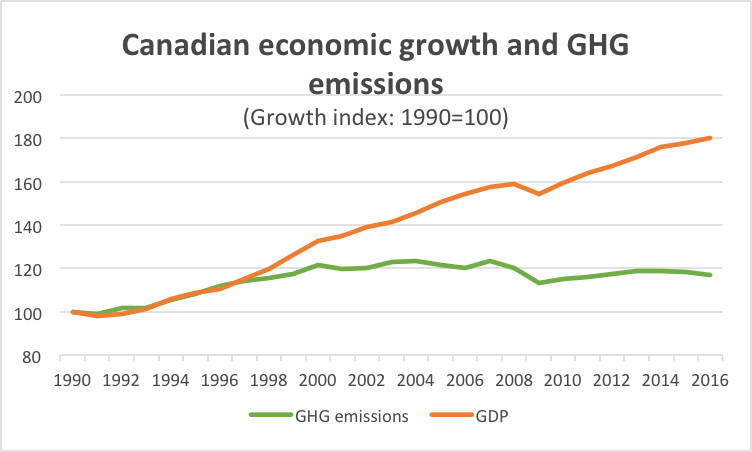 While it may reduce GHG emissions, a more stringent clean fuel standard would negatively impact Canadian manufacturers by: • Increasing the cost of combustible energy in industrial uses, • Increasing in transportation costs within Canada; and, • Creating a competitive disadvantage relative to global competitors subject to lesser standards. These impacts would be on top of those resulting from federal/provincial carbon pricing initiatives. We support efforts to reduce GHG emissions intensity across Canada, but are concerned about the impact the CFS will have on Canada’s alreadyeroding business competitiveness. The CFS will add yet another cost to doing business and will further discourage investment in Canada. We call on the federal government to: 1. Complete a comprehensive economic analysis and modelling exercise; and, 2. Exempt all manufacturing fuels from the CFS. The CFS must not result in carbon leakage –whereby companies simply shift their production to other jurisdictions with less stringent regulations, a loss of manufacturing jobs, a weaker economy, or a net increase in global GHG emissions. The Government of Canada is adopting a new federal carbon pricing backstop system consisting of the output-based pricing system (OBPS) for industrial facilities, and a fuel charge to fossil fuels. It will be implemented in jurisdictions that either request it, or that do not have a system of their own in place by the end of 2018. There is significant concern about the impact that the federal carbon pricing backstop will have on Canada’s economy and the business operations of manufacturers – particularly those in trade-exposed industries. While the design of the system aims to limit the environmental impacts of individuals and business, it puts increased pressure on manufacturers to lower emissions, improve environmental performance to satisfy customer demands, and limit cost increases to maintain global competitiveness. CME is calling for the revenue-neutral distribution of carbon pricing monies. Funds collected under the federal backstop system should be returned to the “person” (the company) to invest in projects that improve environmental performance and increase investment in emissions-reducing machinery, equipment and technologies. We believe that federal carbon pricing backstop system must be balanced and cannot compromise economic growth, industrial investment, or the global competitiveness of manufacturers. The system must be designed in such a way so that companies receive access to funds directly in proportion to how much they pay in carbon taxes or cap-and-trade expenses. Creating investment support programs to help manufacturers invest in new and more efficient processes.